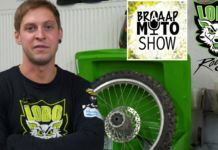 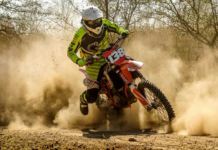 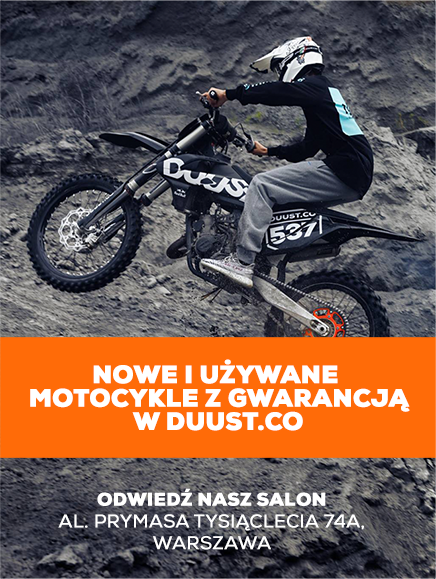 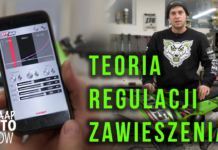 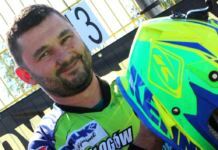 Najbardziej ekstremalny, górski, trzydniowy wyścig hard enduro w Polsce powraca! 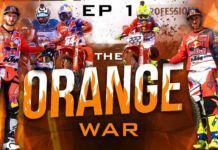 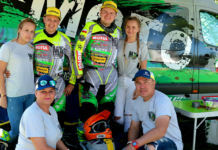 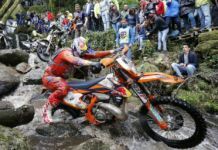 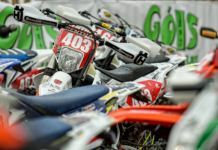 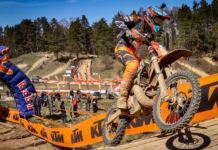 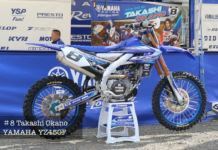 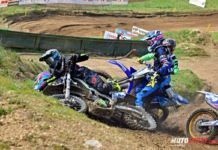 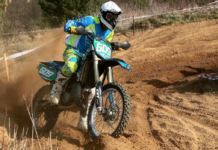 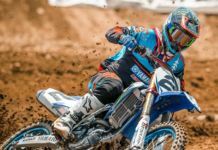 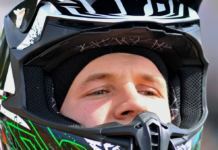 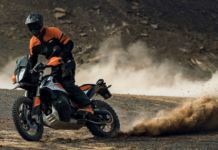 Beskid HERO – Hard Enduro Rally | 7-9 JUNE 2019 – extreme, 3 days hard enduro rally in Poland is back! 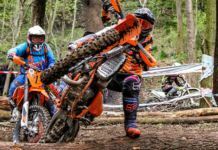 💣💥 Between 7th and 9th June, 400 international riders, will compete with nearly 170 kilometres of wild, forest paths full of steep uphills, downhills, riverbeds and natural obstacles.